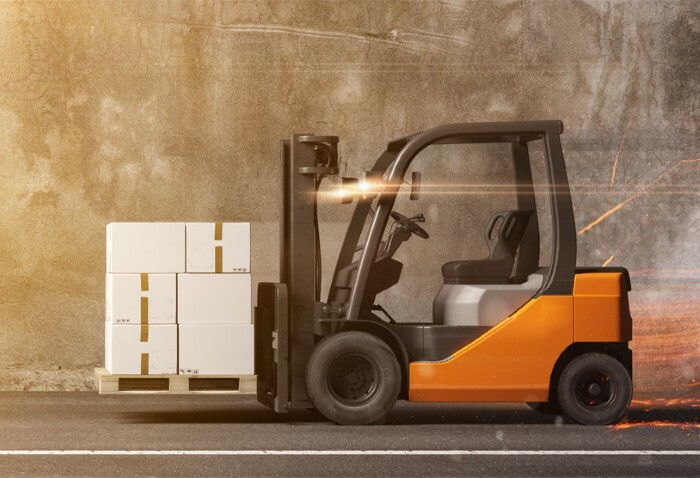 A different way of approaching production line balancing by using inventory and critical ratios in your dispatching system. Alignment of departments' and individuals' performance metrics is fundamental to the success of a manufacturing organization's global strategy. 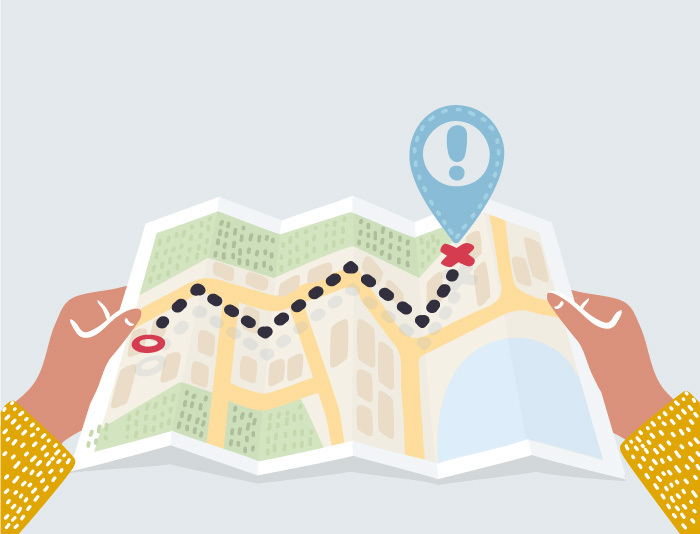 This article outlines actionable strategies for ensuring that performance objectives are aligned across all departments. A discussion of a unique method of line management used to ensure that certain lots will arrive at defined “waypoints” on time. 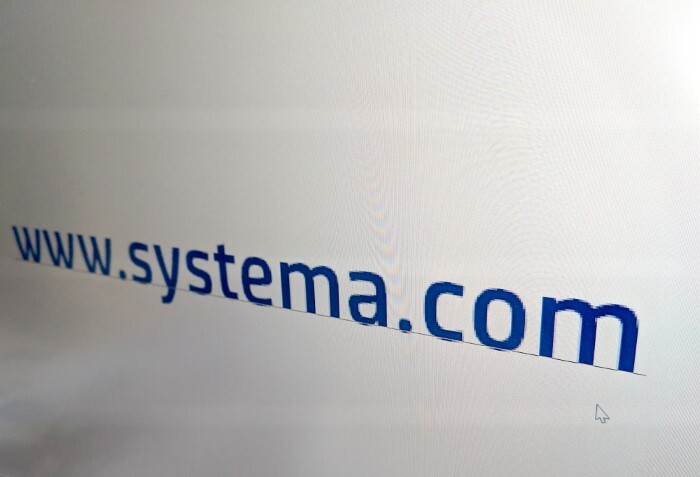 SYSTEMA has secured the systema.com domain. This blog provides important information regarding the new website. When you know what is possible with a Process Capability system in your manufacturing environment, you'll want to know how to get started with implementation. This article walks you through the selection and testing of static cases to demonstrate the power of such a system to key stakeholders.